An integral part of Ayrshire’s community, Ayr India has delighted locals and visitors alike with their great cooking for years. 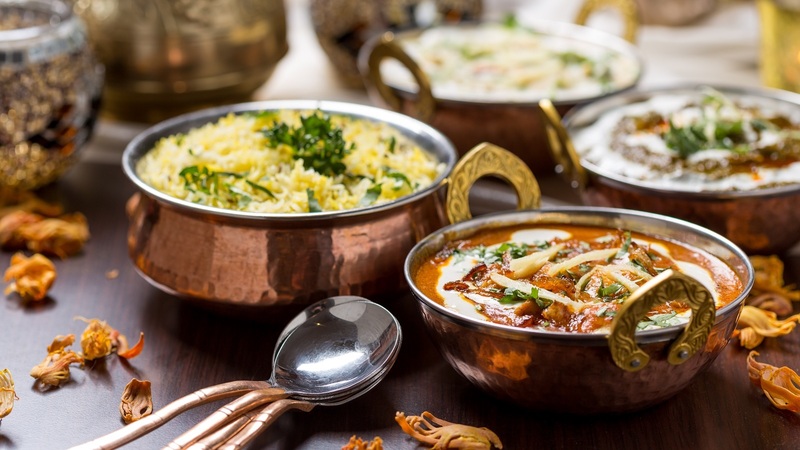 Ayr India prides itself on serving quality, traditional Indian food at modest prices in a warm and friendly atmosphere. They believe that service, surroundings, atmosphere and quality of food are of equal importance to your dining experience. 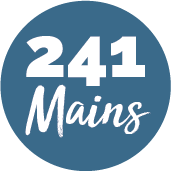 Really, it’s this attention to detail that has made them the first choice of locals and visitors looking to eat some great food for years now. Their high number of returning customers from near and far speaks for itself.